Last Dec 6th, the ALS associations and researchers working together in Project MinE discussed the progress of this worldwide genetics project. 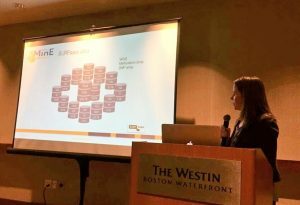 The meeting in Boston was during the annual international ALS symposium organized by the British MND association. Bernard Muller welcomed all attendees, especially our guests from Taiwan and Malta who were invited to join this worldwide project. An update was provided by Prof. Jan Veldink: What has been accomplished thusfar? Together we have now reached 46% of our goal. More than 10,000 DNA samples have been collected and most of these have been sequenced already. DNA samples from the participating ALS centres are still being processed and analysed with whole genome sequencing. There are several upcoming batches of DNA samples in early 2018. However, a lot of fundraising is still needed to reach our aim of 22.500 DNA profiles in total. Three countries were enthousiastic candidates to join project MinE. All three have been welcomed by the consortium: Russia, Slovenia have joined this very moment and Croatia will join early 2018. Welcome to our new partners in Russia, Slovenia and Croatia! 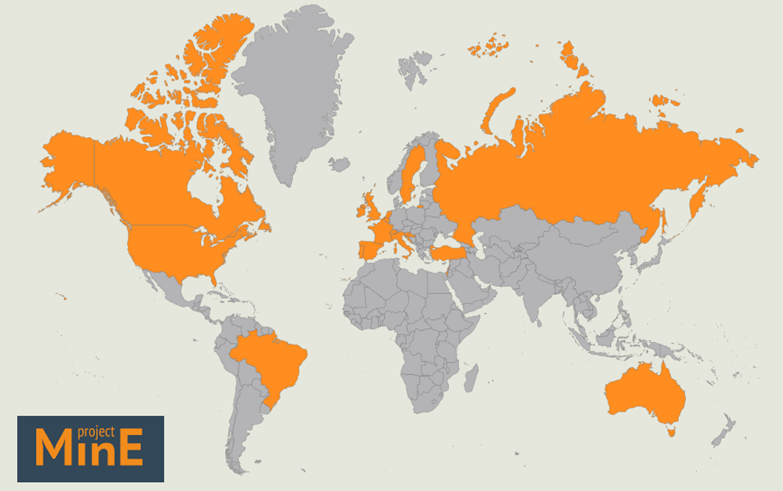 With these new members involved, project MinE is a cooperation of researchers and ALS foundations in 19 countries. More countries are welcome to join! Project MinE partners December 2017. More countries are welcome to join! 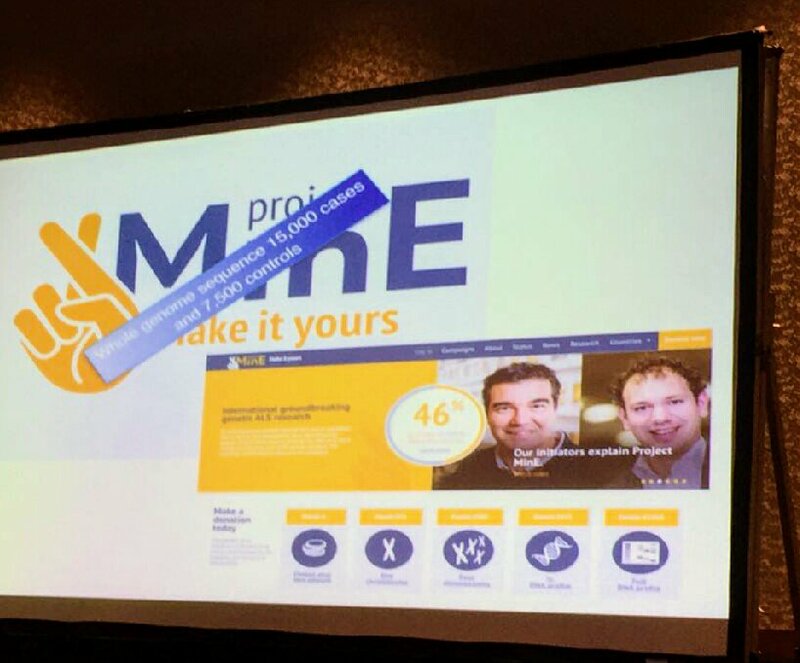 Project manager Evelijn Zeijdner showed the new research pages on the project MinE website. Information about the latest publications and all working groups can be found on these research pages. Rick van der Spek provided an update on the data browser, a much used resource for genetic overview data from project MinE. A new release of the project MinE data browser is being prepared. The new version will include all data that is currently available in the data storage of this project with SURFsara in the Netherlands. This enables scientists to explore the dataset on group level for various genes. Finally, post doc Joke van Vught explained the ICT structures and support that she and her colleagues from the UMC Utrecht can provide to researchers participating in project MinE.